Shake well before each use. 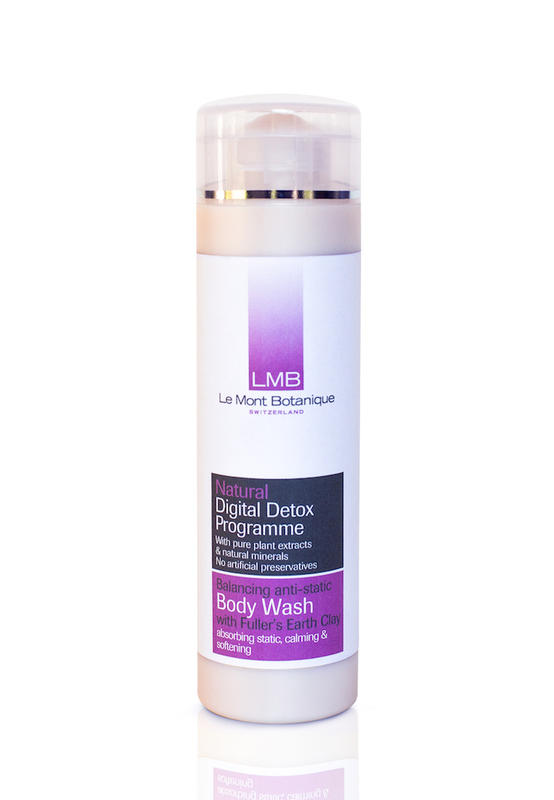 Wet body with warm water and gently massage the body wash all over your skin. Rinse off and dry with a soft towel. Use every day for lasting results.